My father means the world to me. Growing up, he challenged me more than anyone else. At times I didn’t fully understand why he put so much pressure on me to keep pushing and working harder than I already was, but as I’ve grown older I appreciate what he did for me (and still does for me) more and more. 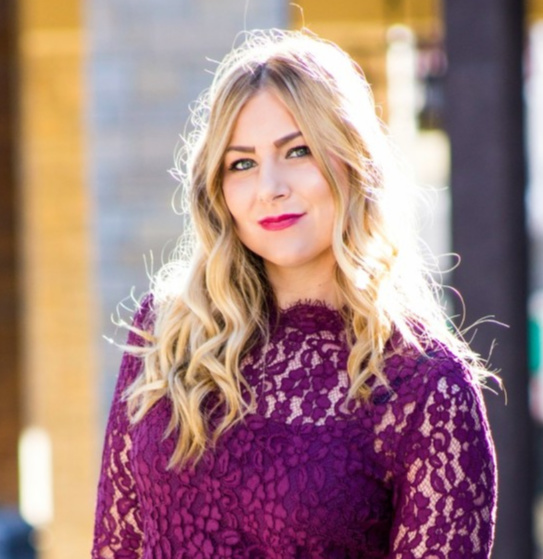 He always told me I could do whatever I wanted, as long as I worked hard and kept my values – and reminded me to never settle. Thanks to him, I think I continue to push myself to do the things I love, even if it is out of my comfort zone. 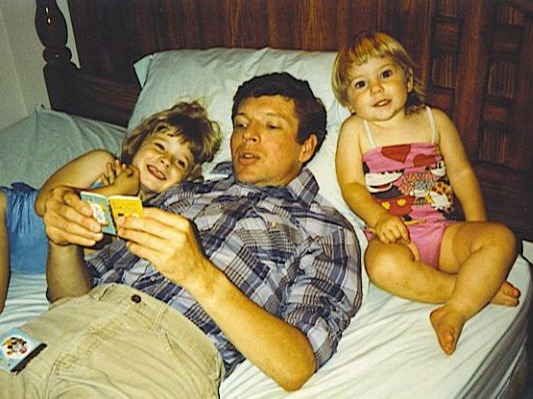 Father’s Day always seems to sneak up on me – and what makes it even more difficult to find the perfect gift for my dad is the fact his birthday is always the same weekend, or within a few days of Father’s Day! His birthday is tomorrow, and with Father’s Day on Sunday, I needed to find something different from my typical go-tos: ties, white button-up shirts and Iowa State gear. While I know he would love any of these things, my dad deserved something more this year. 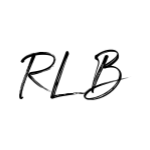 My dad has always enjoyed a good fresh scent, so I decided to go to the Southdale Center Macy’s in Edina to explore the men’s fragrance section. There were plenty of Macy’s employees there to help direct me and allow me to test out different fragrances. 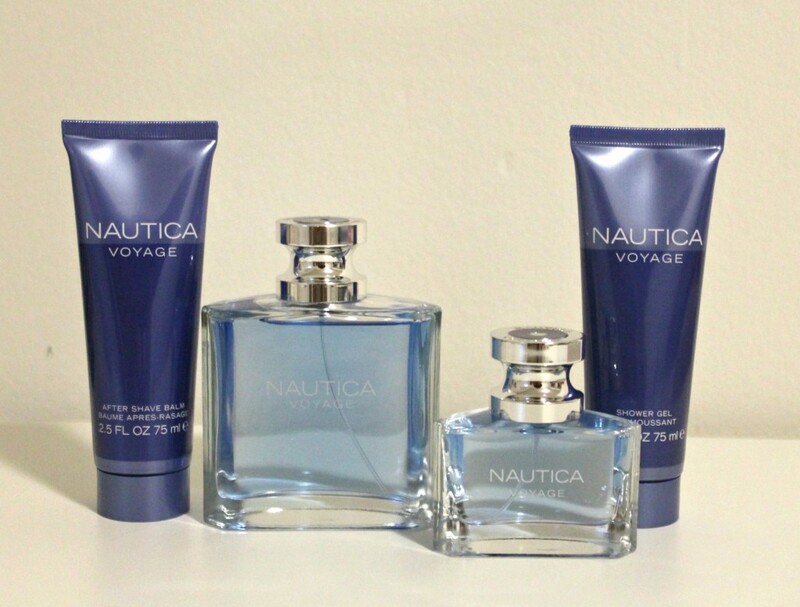 I easily found the Nautica Voyage gift set, – such a value for everything included, and had an amazing scent. The perfect scent and set for my dad! 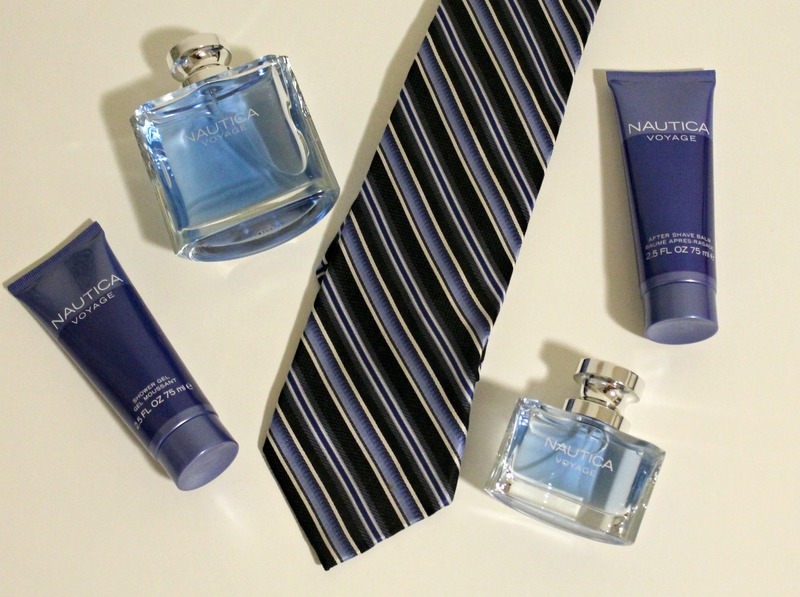 The Nautica Voyage gift set is the ideal gift for my dad this year, after everything he’s done for me – he deserves an amazing scent collection that is fresh and ideal for the summer months. The Nautica Voyage collection is for the free-spirited man who likes adventure and is undeniably masculine. The scent is fresh and cool with a hint of aquatic, giving it the free feeling you get when you’re by the ocean. The scent encourages any adventurer to pursue his dreams. These days, my dad encourages my two sisters and me to pursue our dreams and his greatest wish is for all of our dreams to come true. He is caring, loving and an all-around great, humble man. I can’t wait to spend this weekend with him to celebrate his birthday and Father’s Day – and allow him to enjoy the adventure of the Voyage fragrance. 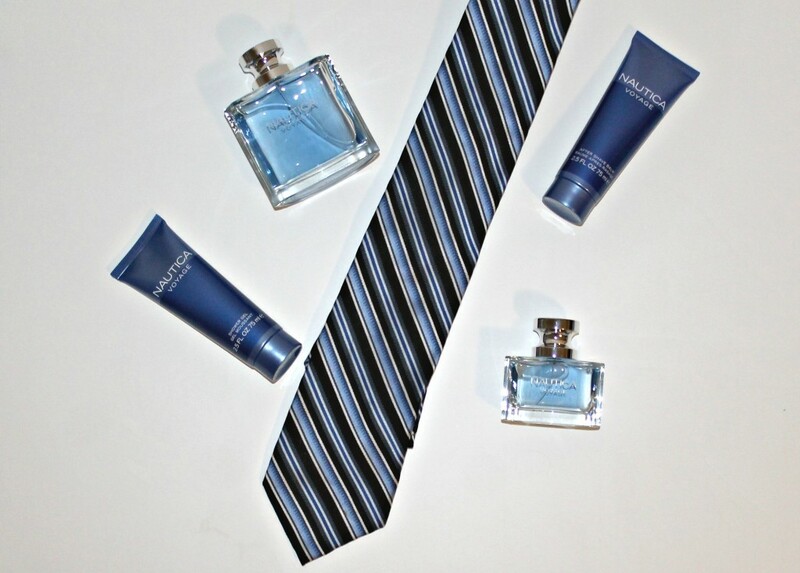 You too can celebrate the lifelong journey of love this Father’s Day with the Nautical Voyage fragrance at Macy’s . 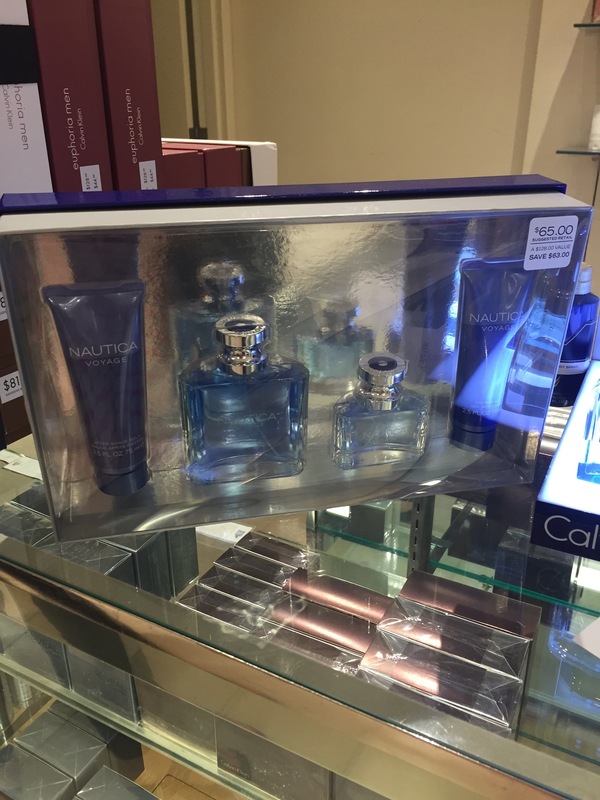 The Nautica gift set is only $65 at your local Macy’s but valued at $128. Any father would be lucky to receive this gift set with a 3.4 oz Eau de Toilette, a 2.5 oz Aftershave Balm, a 2.5 oz Shower Gel and a 1 oz Eau de Toilette. Make sure to enter in the form below, and GOOD LUCK! 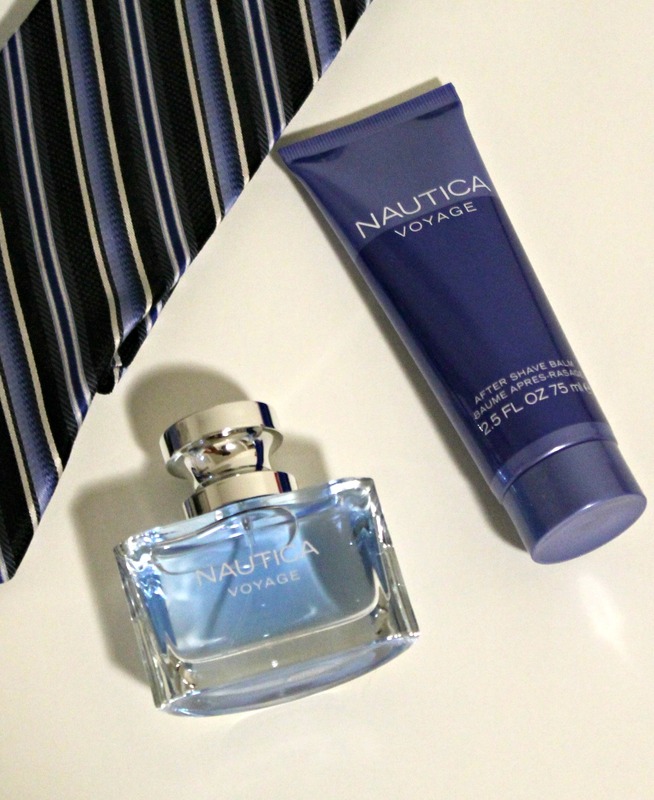 And remember, if you are looking for the perfect gift for your father this Father’s Day, look no further than your local Macy’s and check out the Nautica Voyage gift set! Oooh, your dad’s birthday is close to Father’s Day? He cleans UP then! Haha. 🙂 This is such a great gift idea- you can’t beat classic cologne! OH man, I need to get something! Birthday and Fathers day, lucky dad!! This would be the perfect gift, I bet it smells amazing! 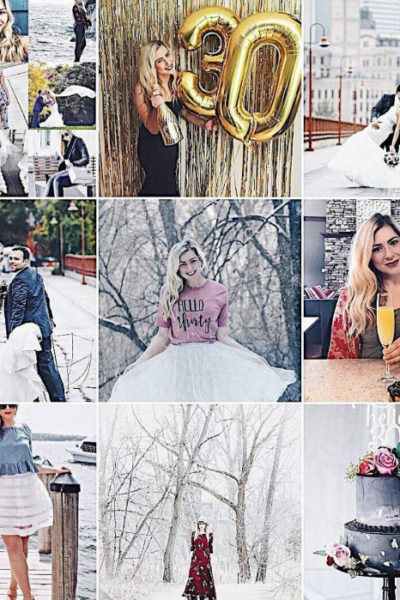 This is such a great gift idea, almost no one would think about this. 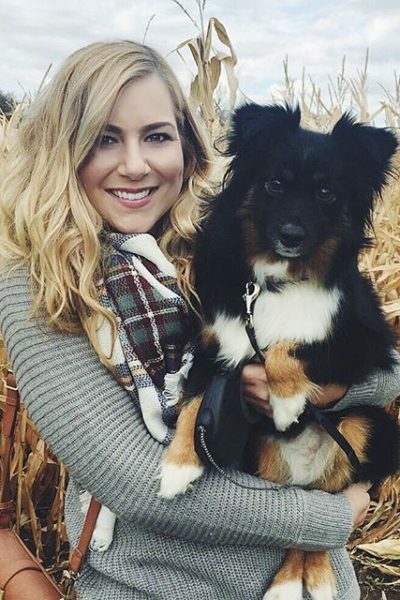 So heartwarming!